Ensure that students are provided with the educational opportunities necessary to prepare them for the future. Share ideas and information relating to instructional, administrative, and management technologies in education. Listen to speakers discussing supervision and leadership in the area of educational technologies. There are 30+ sessions to attend, as well as 60+ corporate partners showcasing their products in the exhibition hall. 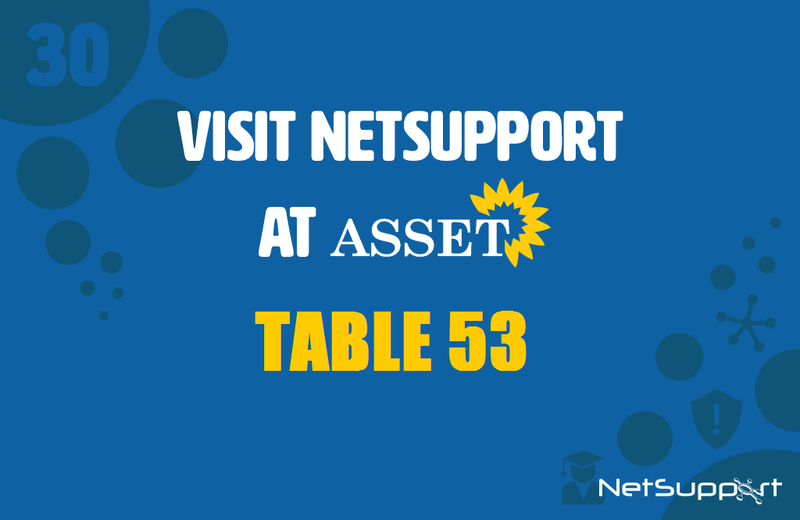 NetSupport will be exhibiting on Table 53 where visitors can stop by and see the latest features in school-wide IT management solution, NetSupport DNA, which helps IT staff to manage, monitor and support IT assets and its users, while teachers can use the classroom management features to support ICT-led teaching and learning. The built-in internet safety toolkit also helps school counselors to support and protect students from online risks.